MLS# 14044462 - Built by First Texas Homes - June completion! 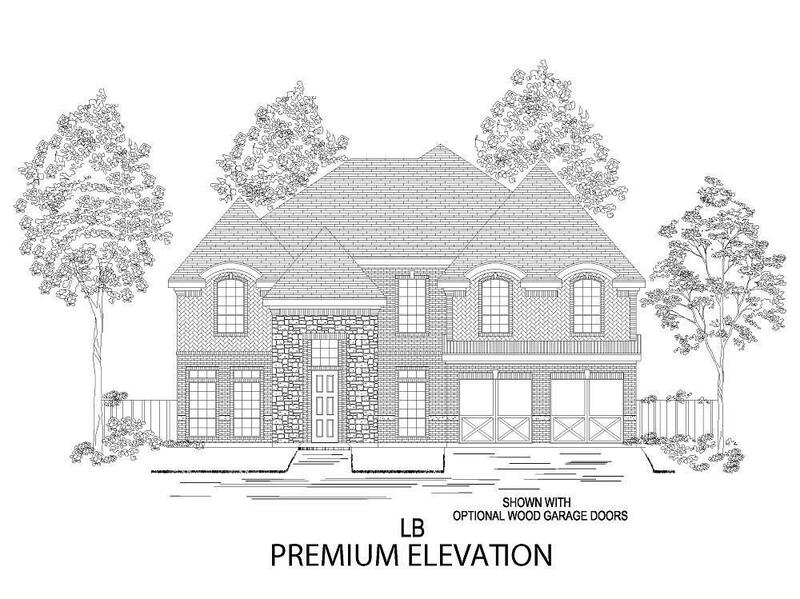 ~ Beautiful Hillcrest floor plan with large dining room, butler's pantry, and dramatic curved staircase over looking family with full stone fireplace.. Oversize covered back patio with gas stub and ceiling fans. Home comes wired with SAVANT Experience! !